Kirti Tsenshap Rinpoche was a renowned teacher of Tibetan Buddhism with students worldwide. Revered as a teacher by even the Dalai Lama, he was known especially as a master of Buddhist tantra, the powerful esoteric methods for attaining enlightenment swiftly. The teachings in this book are a singular record of his deep learning in that field. Originally delivered in California to a group of Western students, the teachings comment on a classic introduction to tantra by the nineteenth-century Mongolian lama Choje Ngawang Palden. The work, Illumination of the Tantric Tradition, is a staple even today of the curriculum for training young monastics. 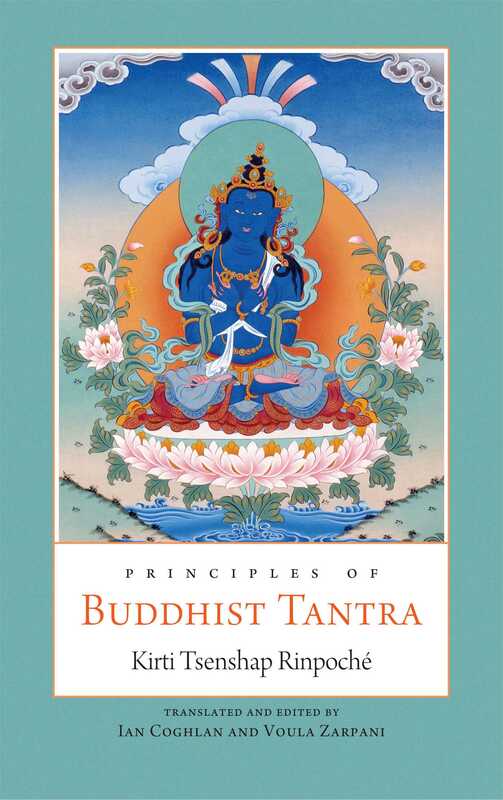 Kirti Tsenshap Rinpoche explains the distinctive features of the four classes of tantra--action tantra, performance tantra, yoga tantra, and highest yoga tantra--by describing the way to progress through their paths and levels. He illuminates key issues in tantric practice that are still a matter for debate within the tradition. Finally, he gives a special treatment of the unique methods of Kalacakra tantra, which is regularly taught around the globe by His Holiness the Dalai Lama. Kirti Tsenshap Rinpoche was born in the province of Amdo in eastern Tibet in 1926. A monk from age nine, he trained at Kirti Monastery and at Drepung Monastery in Lhasa. He escaped to India in 1959, and in 1972 he embarked on a fifteen-year retreat in the mountains above Dharamsala. In the decades before his death in 2006, Rinpoche taught extensively at Buddhist centers throughout the world. "Kirti Tsenshap Rinpoche was like the Kadam masters of the past in his profound renunciation. He showed not the slightest worldly activity, not a single one of the eight mundane concerns, and he had no self-cherishing thought. Everything he did, even talking, was utterly pleasing to the minds of sentient beings."